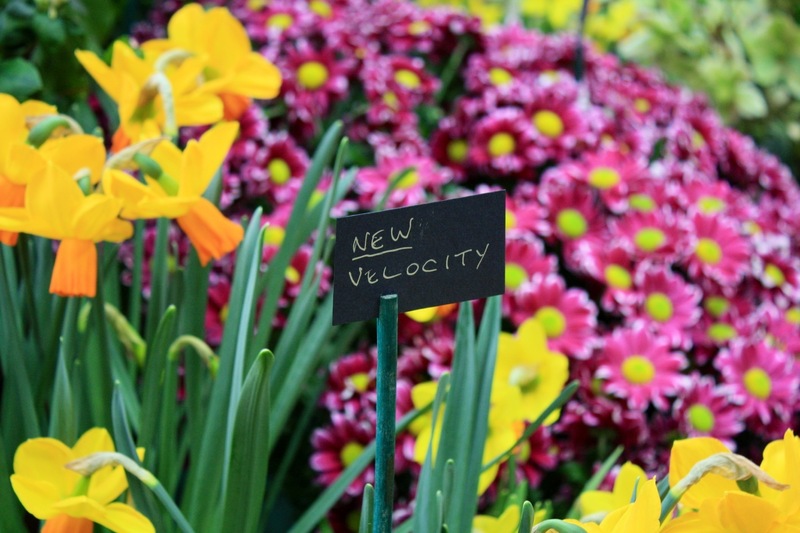 The heady fragrance of hyacinths, immaculate Narcissus, incredible alpines and bustling biddies with notepads in hand, it can only be one event in the horticultural calendar – The Great London Plant Fair. 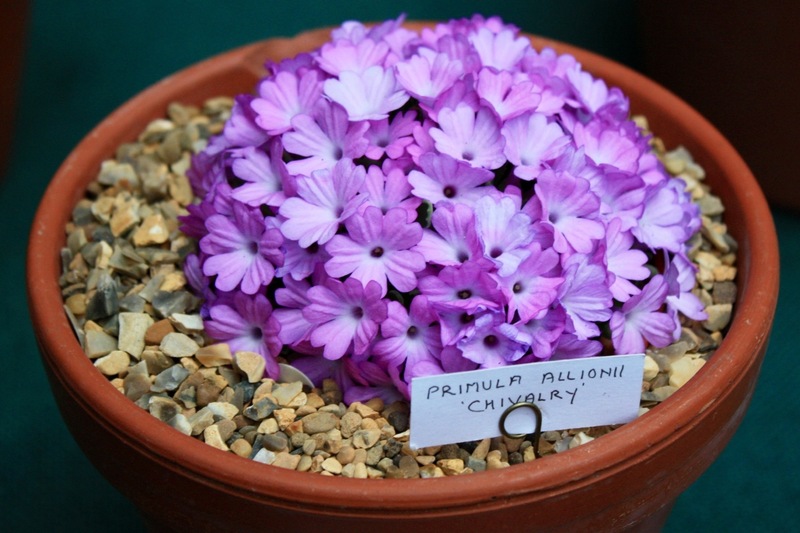 Highlights in 2013 include the Alpine Garden Society competition and the early daffodil and hyacinth competitions. 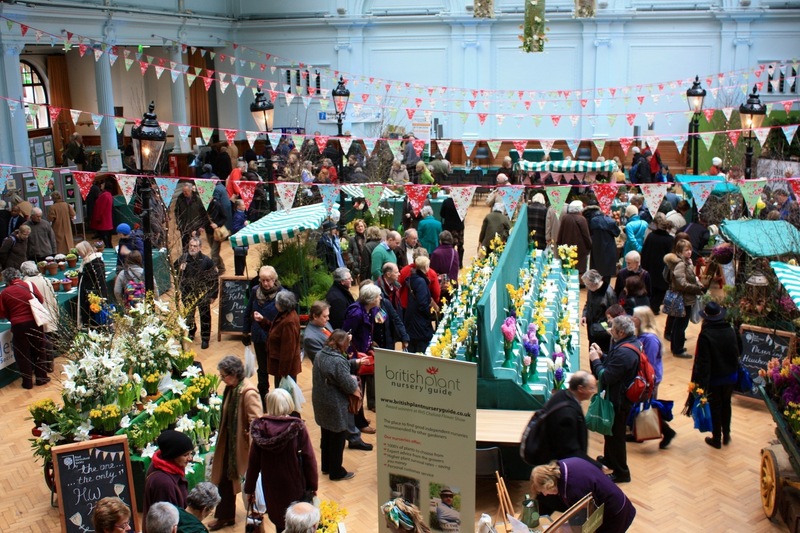 It may have been cold outside, but spring was definitely in the air as the gardening cognoscenti descended on the Horticultural Halls in Vincent Square for a festival of flowers. Full report coming soon. 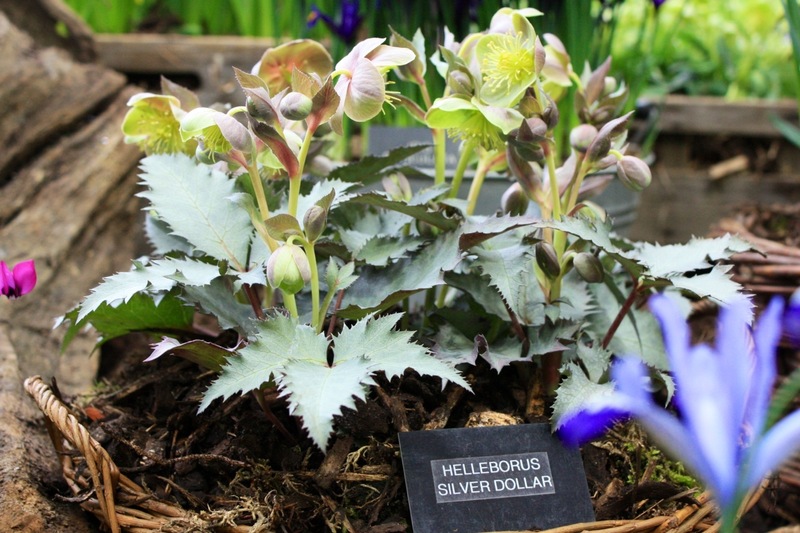 In the meantime, a few of the stand-out plants at this year’s show. 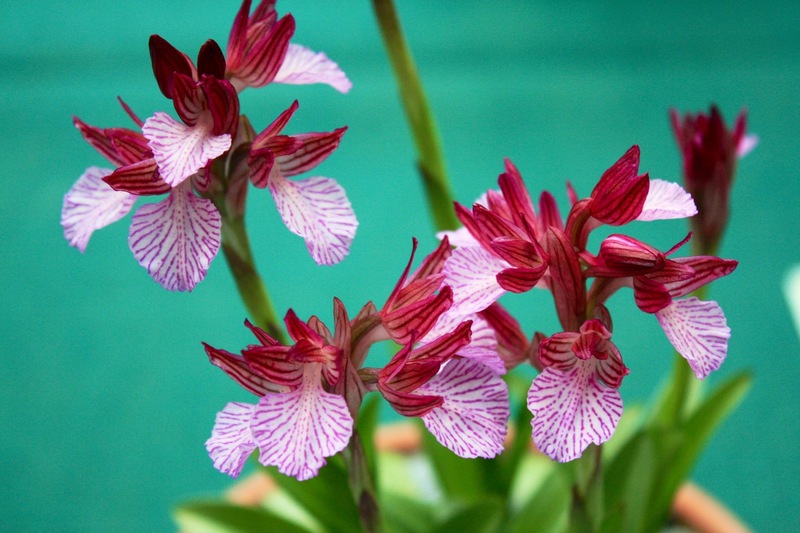 And to sign off, the unpronouncable Anacamptis papilionacea ssp. heroica. 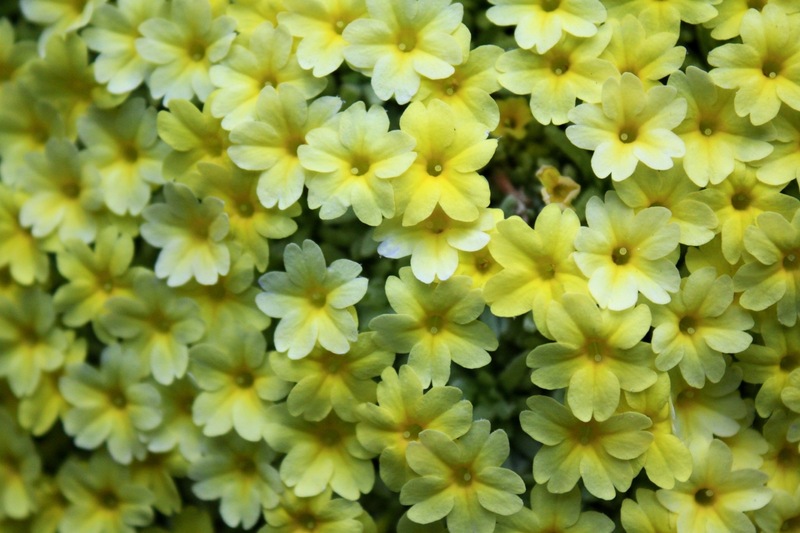 Did you put the saxifrages on top to make me jealous? 🙂 Weird Helleborus! I’m no alpine expert but there were some amazing exhibits. You’d have loved it! 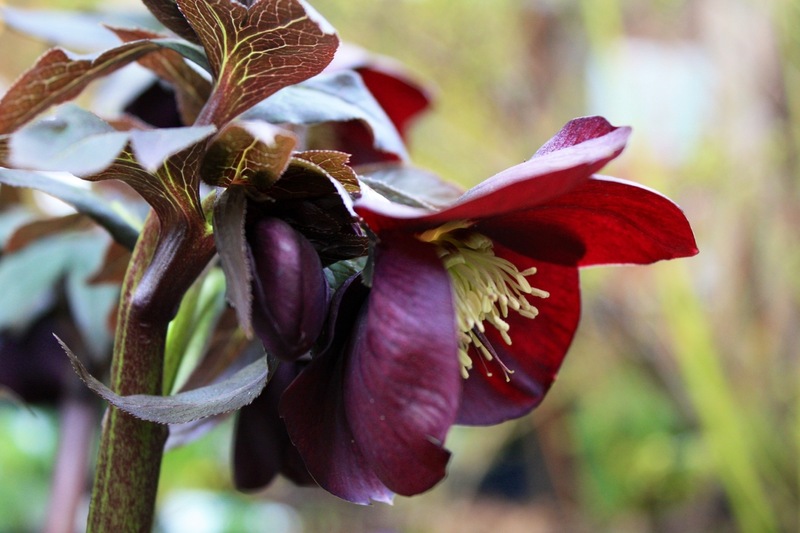 Which Hellebore is weird? The silver one? Yeah, probably a var. or hybrid of H. argutifolius – interesting foliage.